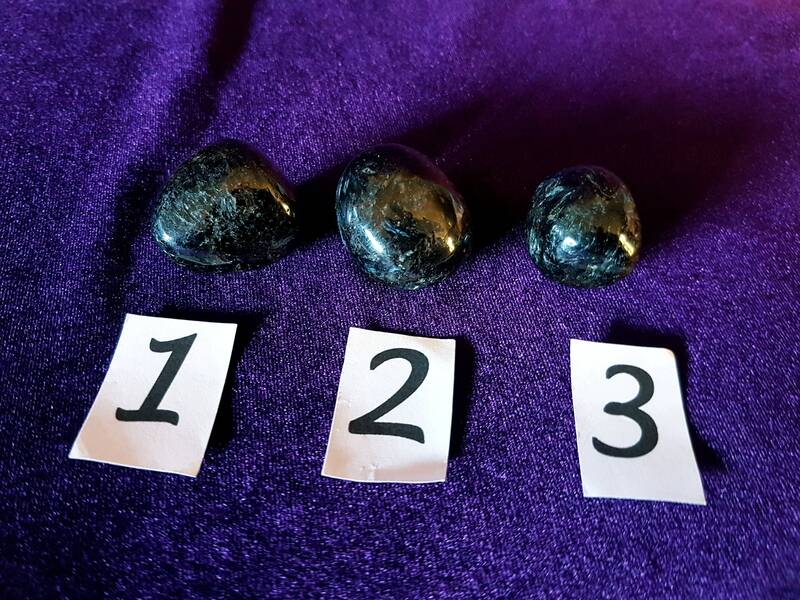 Currently 3 pieces of gemstone available. NR 1 Left of the picture & Nr 2 in the middle of the picture & Nr 3 Right of the picture. Carrier of the Akashic Record. 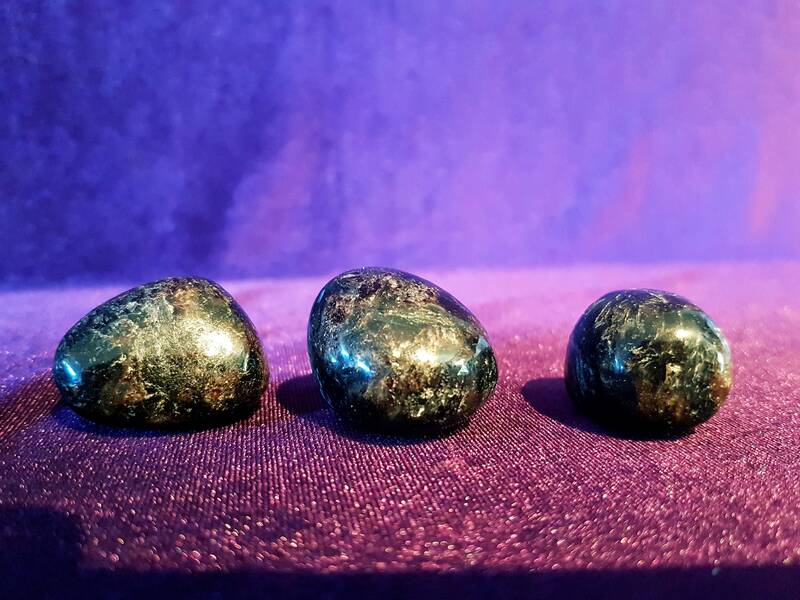 Enhances energies by being a powerful vibrational transmitter. Lifts the veil between the physical and spiritual realms while grounding the physical body. Good for scrying and out-of-body journeying. 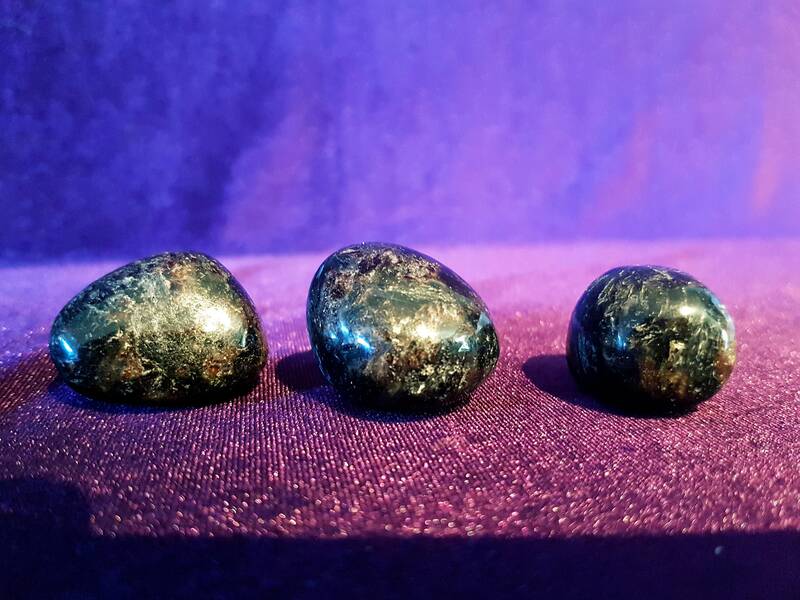 Astrophyllite is an energetically potent stone that infuses your entire system with light. 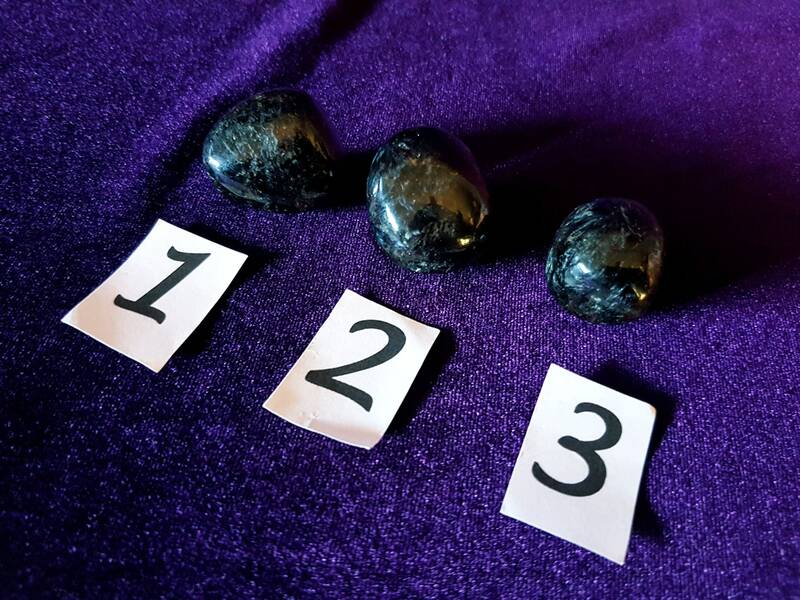 It has strong metaphysical properties for transformation, that assist you to recognize your purpose for being here as it illuminates your true self.